A Generator Rental in Pinecrest that is both affordable and reliable, is available from our experts at 360° Energy Solutions. 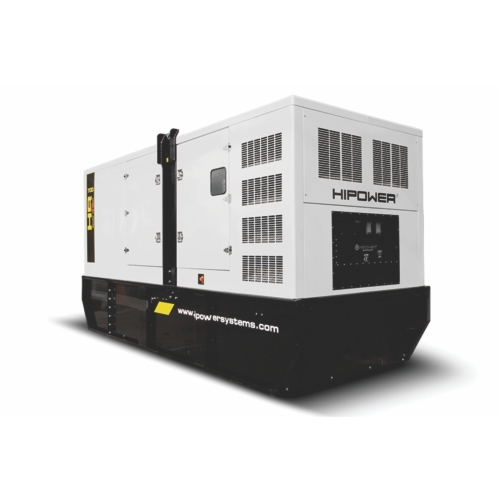 If you are looking for a generator that will last through the toughest of storms be sure to rent from us! You can choose from a selection of generators ranging from 20KW to 2000KW on a daily, weekly, or monthly basis. If you need to rent a generator while we have yours repaired, you can do so and we will have your generator back to you in top condition in no time! Do not wait to contact us, you can reach us anytime through our hot-line which is available 24/7. Call us today to schedule a free consultation! A Generator Rental in Pinecrest that you can always count on no matter how severe of a power outage there is, is available from our company. Our generators are built to last and can endure all weather conditions. It is very important that you do not wait to call us. The last thing you need is for someone at your home or building to get hurt. In addition, your perishables and inventory could get ruined. With more than 65 years of experience you will not regret coming to us for all of your generator needs. We guarantee your complete satisfaction! We look forward to assisting you when you call us!